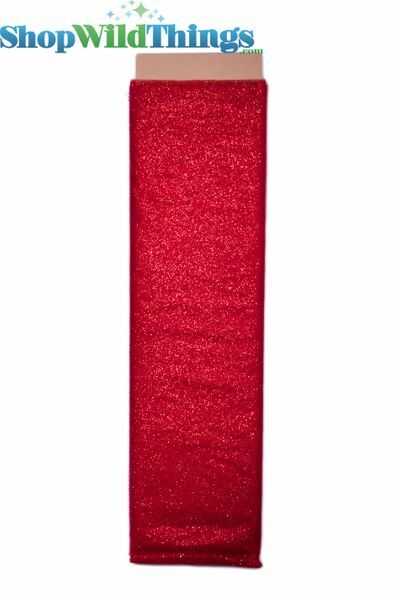 Our premium glitter Red tulle is an absolute MUST for event planners. It can be added to tabletops, chairs, hung from the ceiling in canopies, and more. 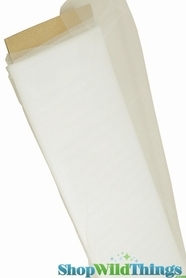 We also offer Glitter Tulle in rolls!